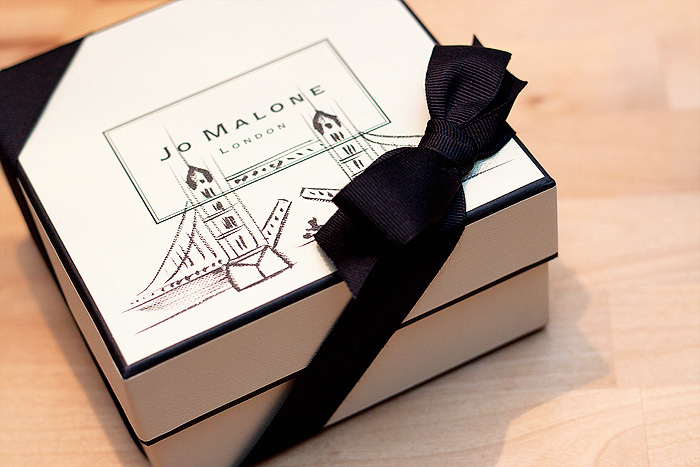 Anyyyywayyyy, if you’re up for some celebratory patriotism but don’t wanna get all hot and sweaty about it, you should check out your local (London only) Jo Malone boutique, where the British brand have installed talented artists to pay tribute to the great city by customising gift boxes with hand-drawn sketches of various landmarks. It’s a cute and clever trick from the brand who have managed to make those signature cream n’ black boxes now even more collectible! “OH GOD, Limited Edition – must. collect. them. all. etc, etc.” Nice going! 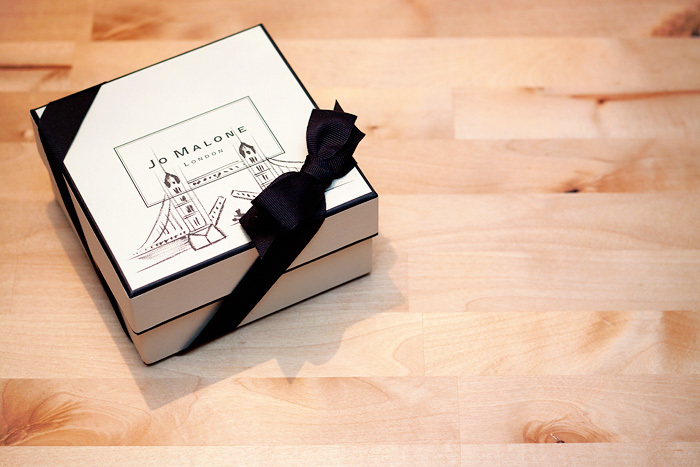 You’ve got until August 12th to take advantage of the quirky offer and see your Jo Malone purchases adorned with a little historical scribbling. Phone your nearest boutique for more details. They’re so cute! Would make a fab gift for all the out of UK visitors.